Some of you may have been disappointed hearing that No Brand Con won’t return to Eau Claire next year. After growing too large, it was decided that the convention would take place in Wisconsin Dells, but don’t worry! Coming up on July 25, Clearwater Con will be coming to Eau Claire; a convention focused on tabletop gaming. 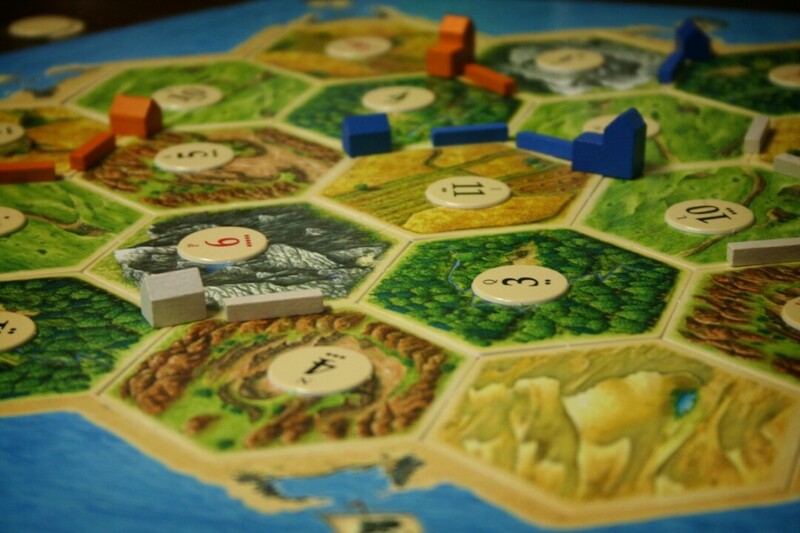 Tabletop gaming refers to any kind of game that is played on a flat surface, such as board games, roleplaying games, or games with miniature figurines. Clearwater Con will be a day-long event being put together by The Chippewa Valley Geek and Gamerati. From 9am to 11pm, everyone is welcome to attend and take part in the fun. Clearwater Con will feature a large library of games with folks on hand to teach people how to play. Board games such as “Axis and Allies” or role playing games like “Dungeons and Dragons” will be available. Whether you want to try out a new game or you’re a seasoned veteran; this will be the event for you. For more information about Clearwater Con, as well as ticket information, visit gamerati.com/gamedays. You can also email them at eauclaire@gamerati.com to reserve a spot for a certain game.